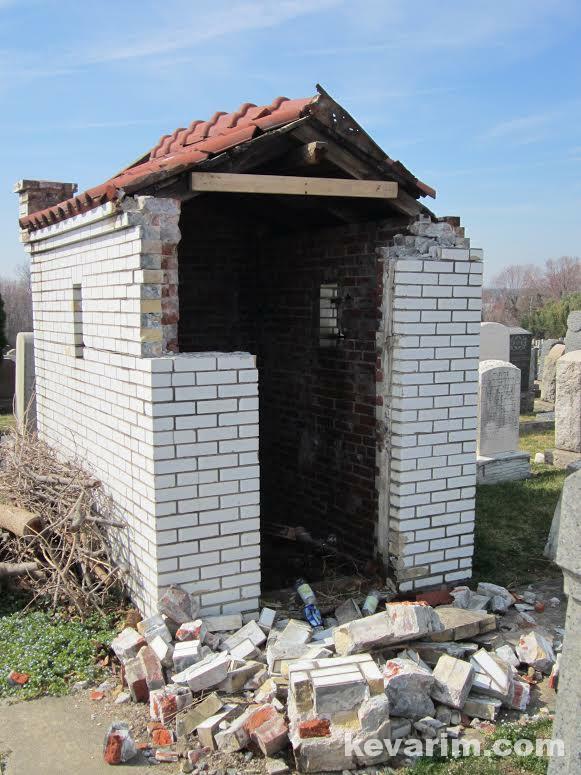 What is involved in getting this ohel repaired? 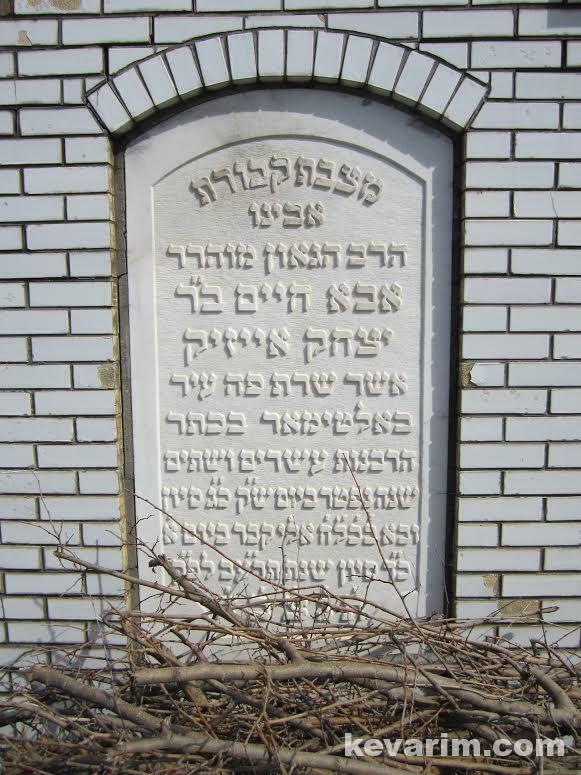 Additionally, according to R. Abba Chaim’s daughter, a sefer of Hespedim was published. I am looking for this sefer as well. Any help would be greatly appreciated. Why was his Library given to a Yeshiva in the far away St. Louis ? Did he or someone of his family ever live there ? Bentzion, do you which yeshiva it was given to but cannot find the actual collection or do you not know which yeshiva it was to begin with? 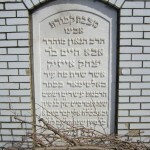 R. Abba Chaim Levinson was very close to R. Zacharya Yosef Rosenfeld, chief rabbi of St. Louis. Rav Levinson wrote a very warm haskoma to Rav Rosenfeld’s sefer, “Tikvas Zecharya”, which was on hilchos carrying on shabbos. 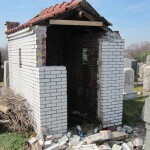 My theory is that they became close during the time that Rav Rosenfeld spend in Baltimore prior to moving to St. Louis. 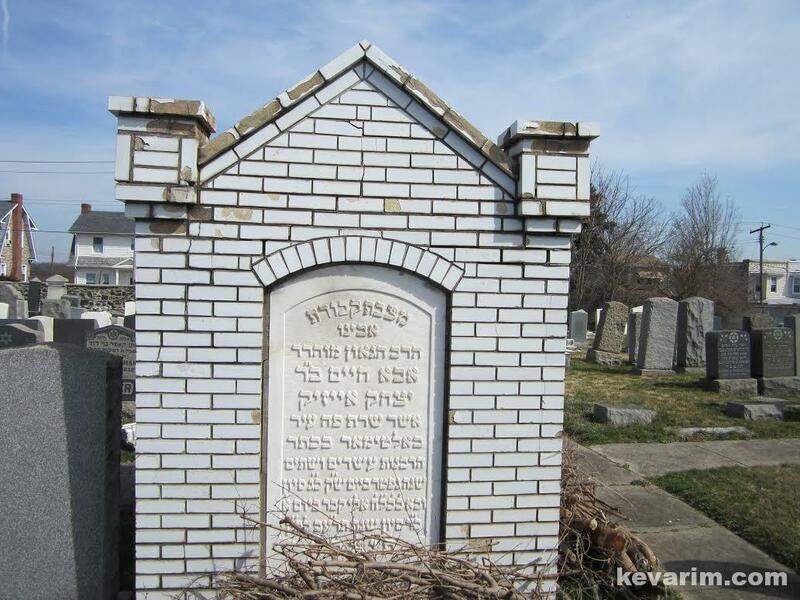 Rav Rosenfeld died 3 years after Rav Levinson and when the community in St. Louis decided to start a yeshiva in Rav Rosenfeld’s honor “Yeshiva Rabbi Zachariah Joseph” the Levinson family donated the seforim to the new yeshiva. The st. louis yeshiva closed in the 1960’s. I have been trying to track the seforim down, but have not had any success yet. 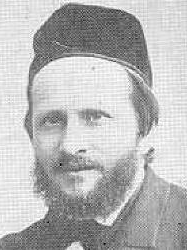 Some have surmised that the chief rabbi of st. louis in the 1960’s may have taken the seforim and donated them to a yeshiva in Israel. Any information would be greatly appreciated. 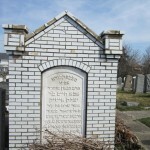 If you google “Rabbi Zecharya Joseph Rosenfeld” you will find information about the yeshiva established in his name.